Got this limited edition screenprint from Mark Todd at funchicken.com. 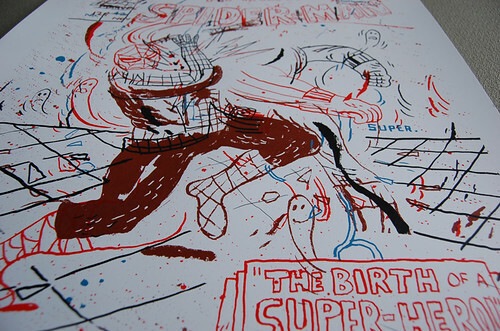 This print inspired by his latest work and show he just had at La Luz. Love it.